Congress state president Sachin Pilot claimed that people were fed up with the BJP government’s misrule in Rajasthan. 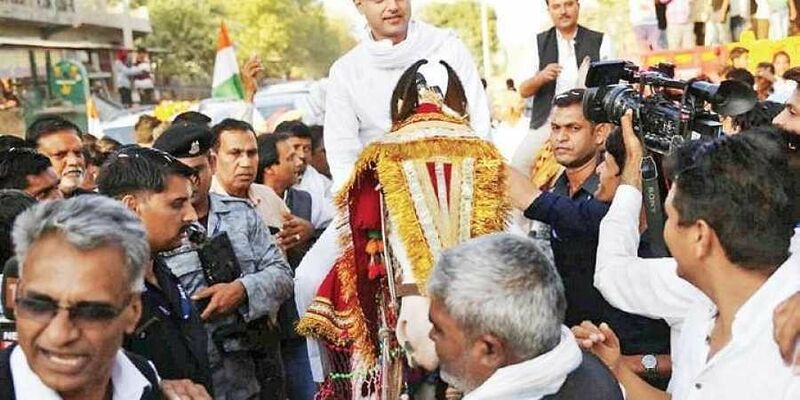 Congress state president Sachin Pilot on Wednesday exuded confidence that his party will form the government with a “comfortable majority” in Rajasthan. He claimed that people were fed up with the BJP government’s misrule in the state. “I am quite confident that the party will be forming the government with a comfortable majority. There is feedback that the BJP will not be able to cross the figure of 50 seats,” Pilot said.